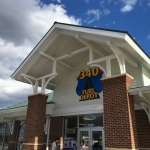 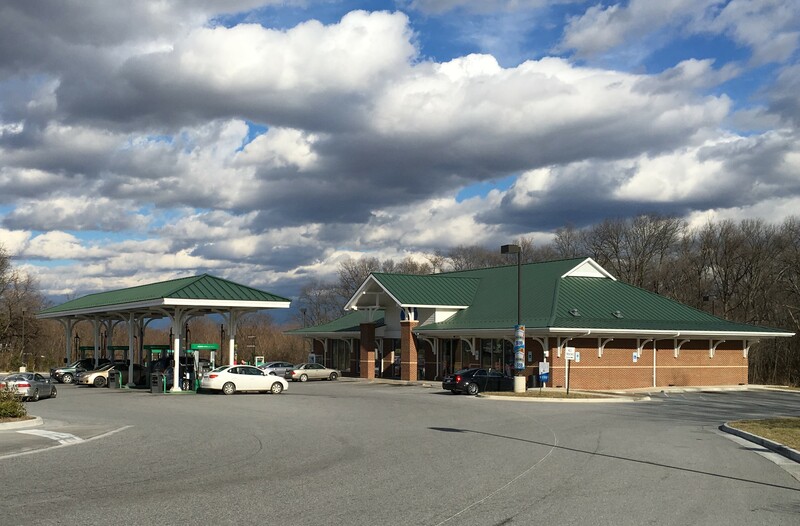 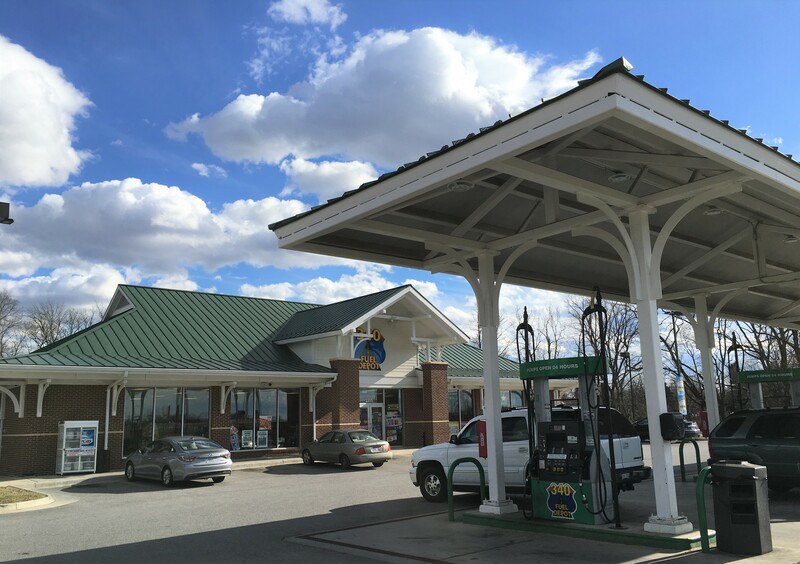 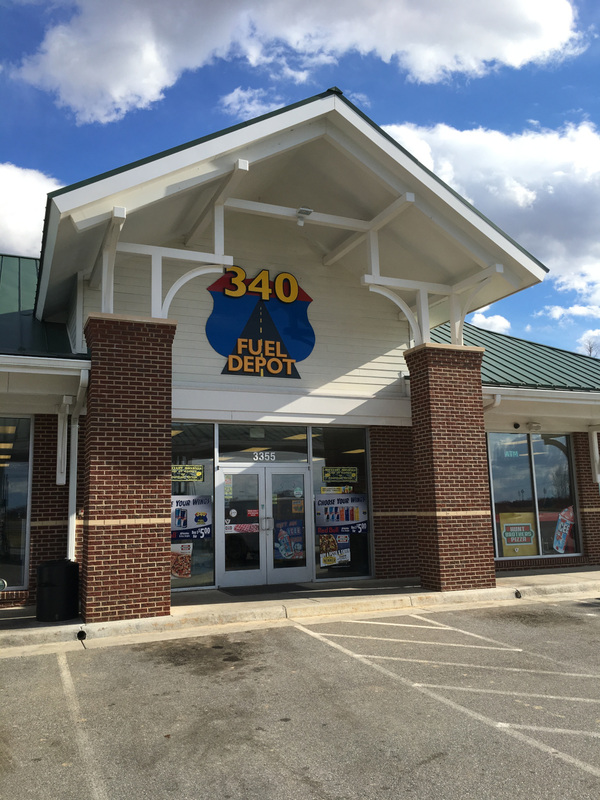 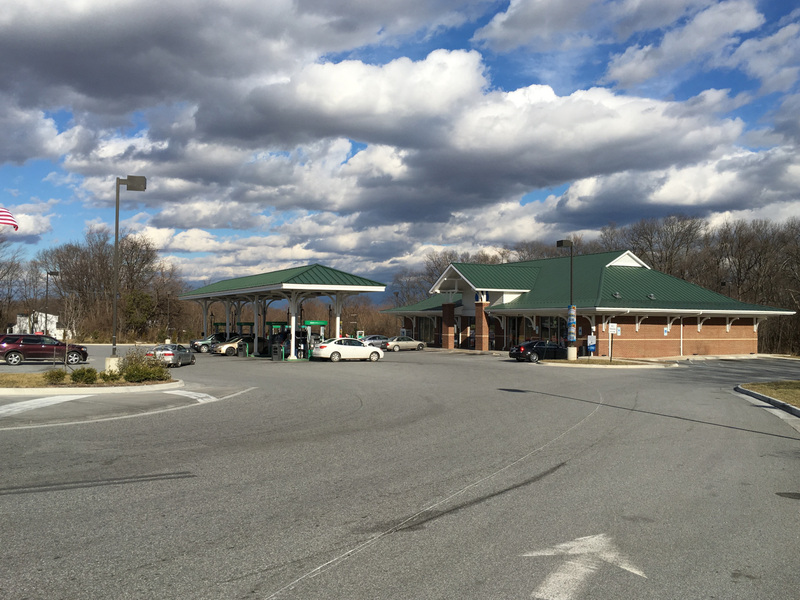 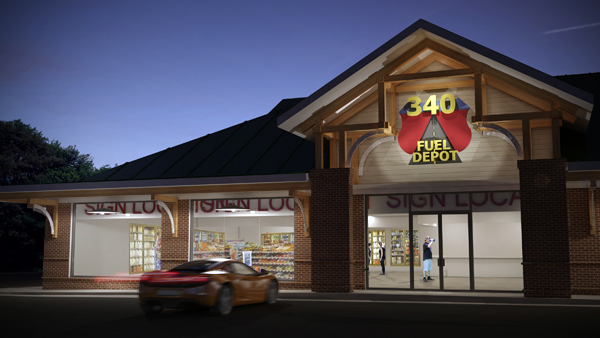 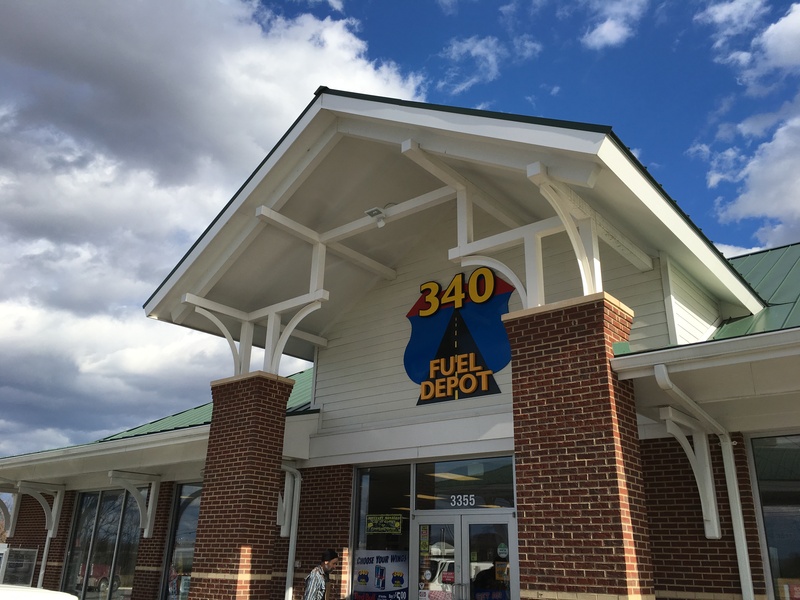 Located on the outskirts of Berryville, Virginia the 340 Fuel Depot is a convenience store with commercial kitchen and fueling islands for vehicles and trucks. 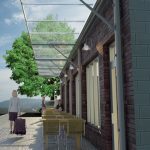 It was designed for an independent developer who asked for a building and canopy reminiscent of the historic Virginia train stations. 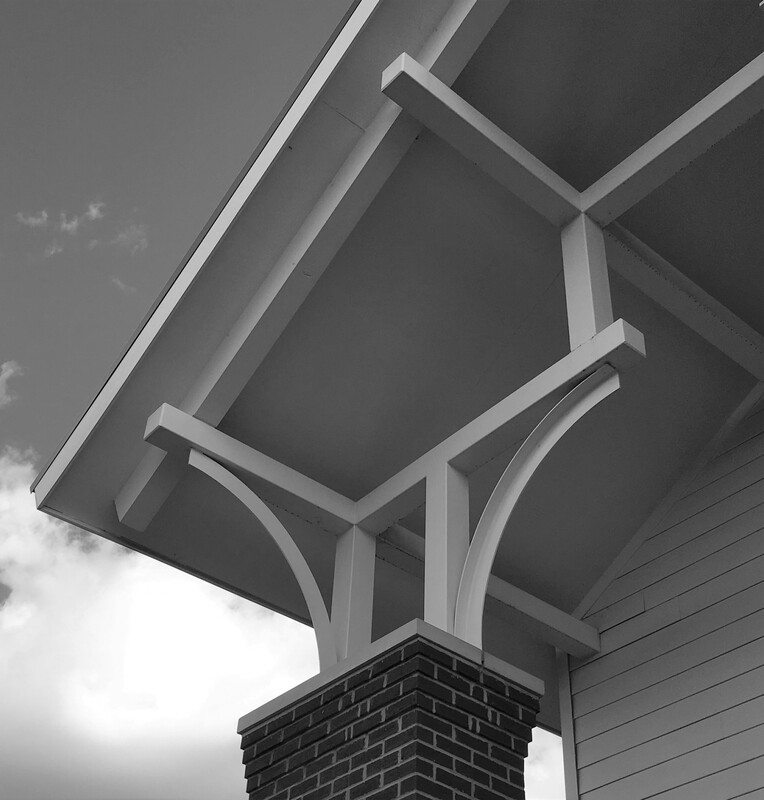 This is our modern interpretation. 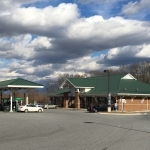 The entire site was developed, and the turn lane from Route 340 was changed to improve driver visibility when exiting the site.